An 80,000 sq. 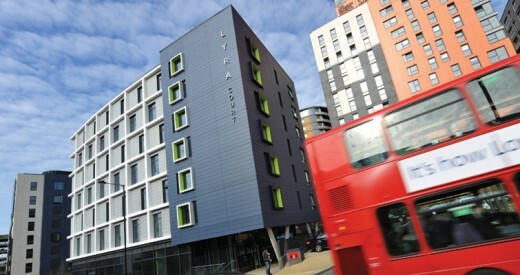 ft. scheme in North Acton, West London which delivers modern student accommodation and retail. 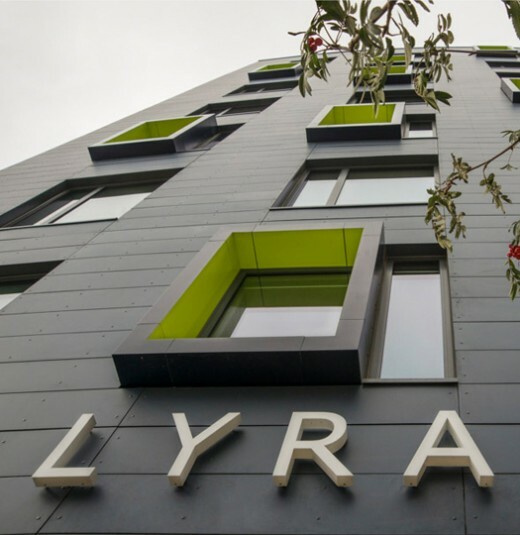 The scheme features 209 high quality studio apartments with an end value of approximately £30 million. The accommodation is across two adjacent seven-storey buildings with retail at ground floor. Close to local public transport links and achieved a BREEAM rating of ‘excellent’, the development includes the creation of two new community parks – a pocket park and a biodiversity park. 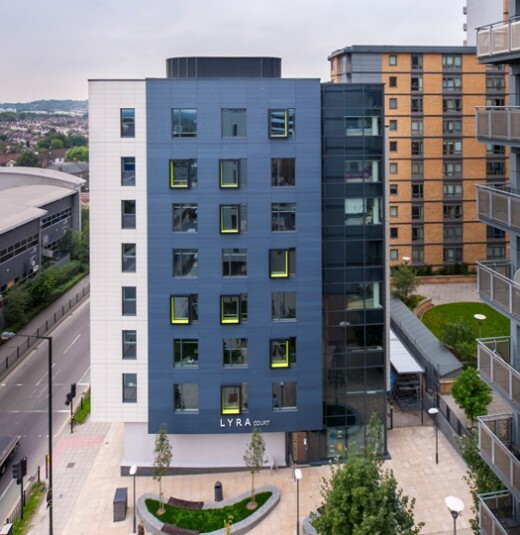 The scheme marks Downing’s commitment to bringing superior, sustainable and energy-efficient student buildings across the UK’s major student centres.